It has been weeks since I did a skincare review. 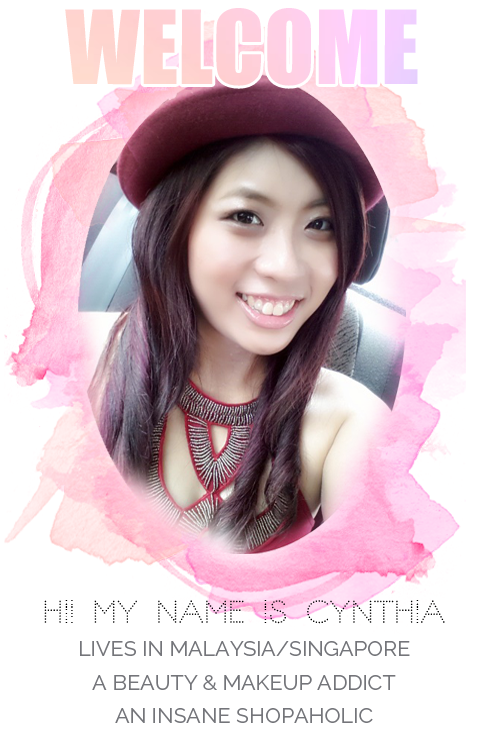 Sorry for being MIA, I’ve moved to the new place currently and it was a hassle for me to pack and travel around. Back to the topic, despite being super busy my skin had became very dehydrated and bad. And here come my another rescue. The Hada Labo SHA Moisturizing Cream.
" This new addition that comes in a light and non-greasy texture effectively infuses the skin with continuous hydration and moisture, giving it immediate relief and comfort. The specially formulated moisturizing cream which is boosted by Hyaluronic Acid and Super Hyaluronic Acid helps soften the epidermis and increases the duration of hydration by restoring the skin’s natural barrier to prevent moisture loss. " As we always heard, hyaluronic acid is always best in hydrating. But a hydration cream? Let's see how do I find it. 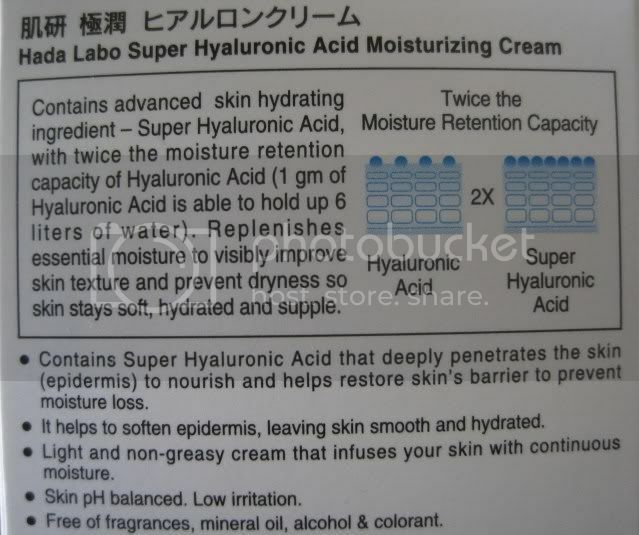 Like the other Hada Labo products range, this moisturizing cream does not contains any mineral oil, alcohol (but i do spot some alcohol words there) and fragrance which is suitable even for sensitive skin. 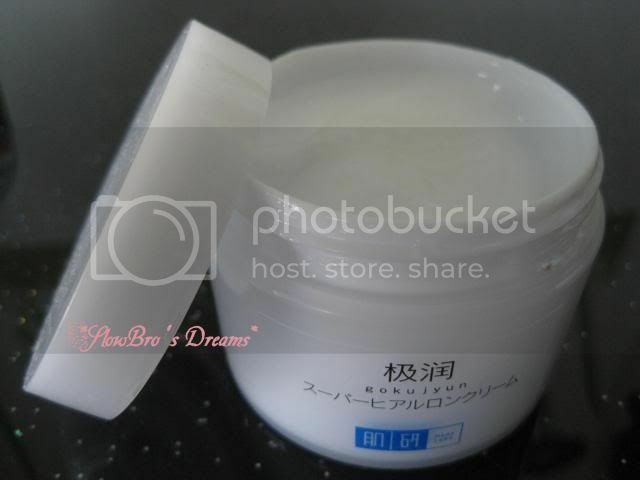 The Hada Labo SHA Moisturizing Cream comes in a 50g jar. The jar is quite compact and small which you may bring it to travel too. I do not like the packaging as I think it is unhygienic. so I usually use a spatula to scoop it out instead of using my finger. 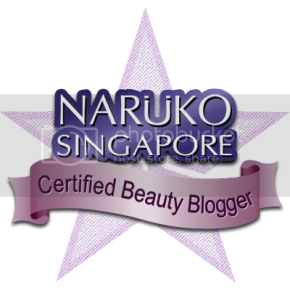 The texture of the moisturizing cream is light unlike the normal moisturizing cream. It spread easily on my skin too. But like the toner/moisturizing lotion it takes a little time for absorption. I’ve been using this for past few weeks. Due to my busy schedule and less sleeping time, my skin has been dehydrated. This moisturizing cream did a very good job in hydrating my skin. I applied this during the night, the next morning I feel my skin is soft and smooth. Since this cream is light-weighted, it might not be strong enough for dry skin. But it does work well for oily skin and even sensitive skin like mine. I found that after using it for weeks, the hydration level of my skin remain thus you don't get to see any significant result. I believe once you skin is hydrated, it is well to use a product to maintain the hydration level and moisture. Rating: 3.8/ 5 Good product! This SHA Cream are available in leading Guardian store at RM58.90 per jar. For the price, this is much worth than my usual Laneige water bank cream. For those who tried the sample do let me know how you love this product. You tempt me go watsons find.... ^^"
oooh such an interesting product. going to looking to it when i get the time to order from sasa hong kong or japan. Thanks for the review! !